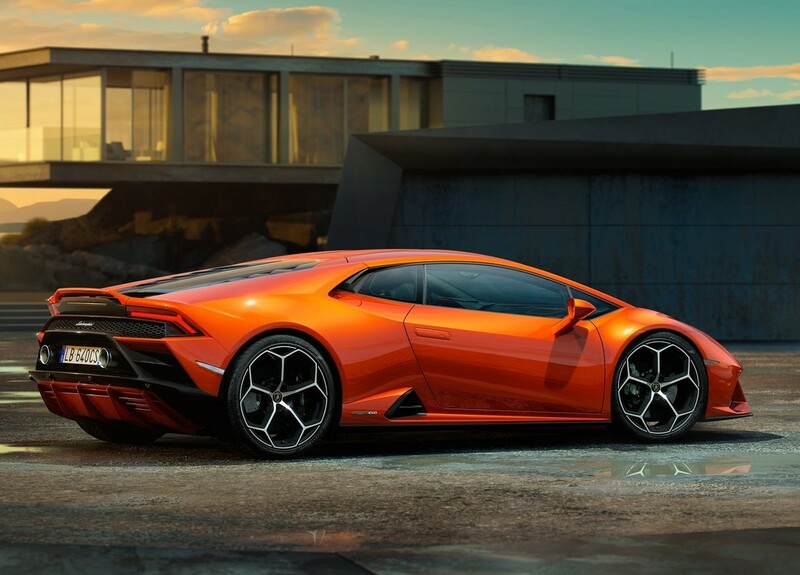 Lamborghini has revealed its latest updated version of the Huracan supercar which now offers revised styling inside and out as well as an uprated V10 engine. 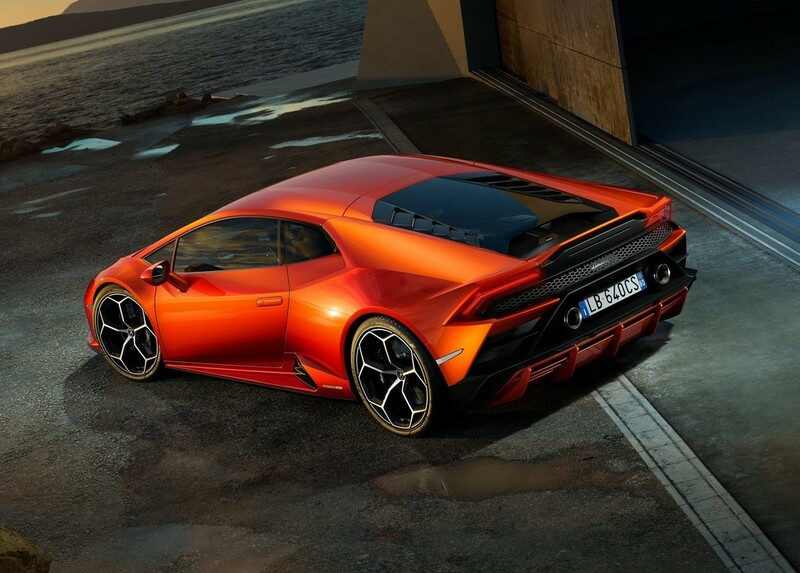 Dubbed the Huracan Evo, this latest version draws on the performance of the Huracan Performante and wears a new front bumper but is easily recognised by its updated, lightweight exhaust system with dual exhaust pipes which is similar to that seen on its range-topping Performante sibling. 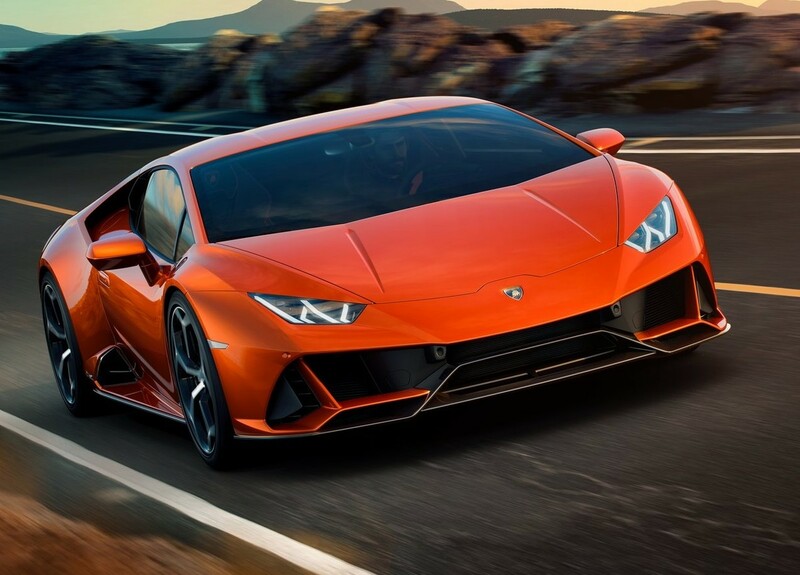 A naturally-aspirated 5.2-litre V10 engine powers the Huracan Evo, but now offers slightly more power with outputs of 470 kW at 8 000 rpm and 600 Nm of torque at 6 500 rpm. 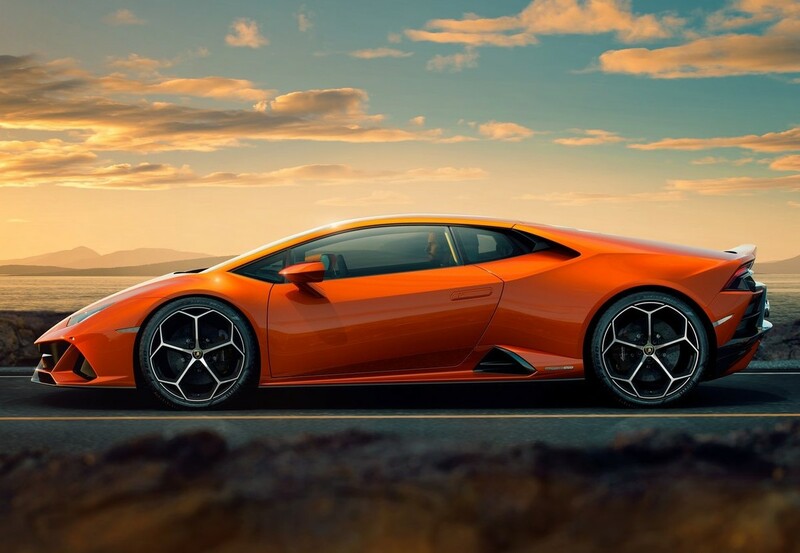 With a dry weight of 1 422 kg and equipped with rear-wheel steering and a torque vectoring system, the Huracan Evo will blast from zero to 100 kph in 2.9 seconds while it will only take 9.0 seconds to reach 200 kph from standstill. Top speed is rated at 325 kph. 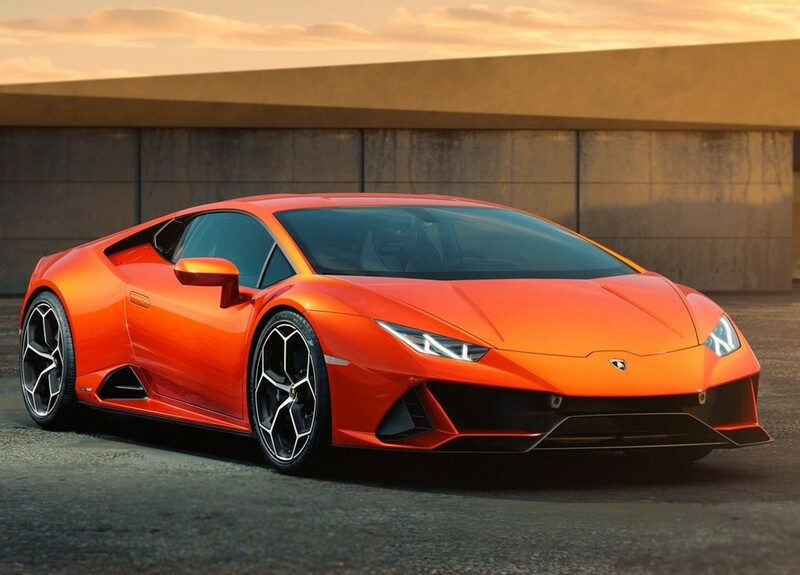 The Huracan Evo wears a new 4-layer body colour called Arancio Xanto (there are at least 40 other colours on offer) and rides on new 20-inch Aesir rims shod with Pirelli P Zero rubber. 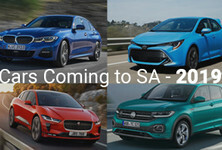 Notable interior updates include a new 8.4-inch capacitive touchscreen with multi-finger gesture control houses many in-car functions such as seat settings, climate control and infotainment, which has subsequently reduced the number of buttons/dials in the cabin. An exclusive mix of Alcantara and leather is used in the cabin with a number of bi-colour trim options available as an option. 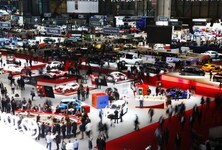 A range of style packs will also be offered for owners to customise their Huracan Evo. 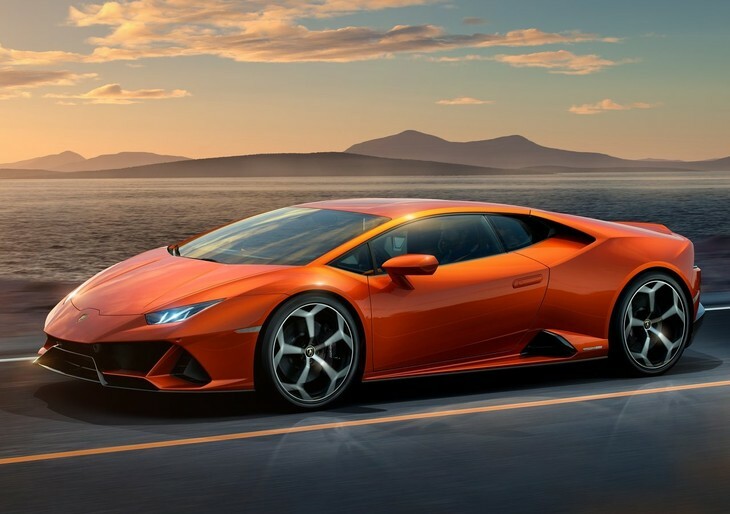 Suggested pricing for the Huracan Evo in the US is roughly $261 274 excluding taxes, which translates to about R3 642 708. 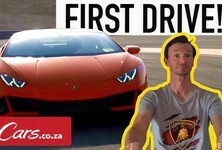 We will be driving the Huracan Evo later this month, so stay tuned for updates!